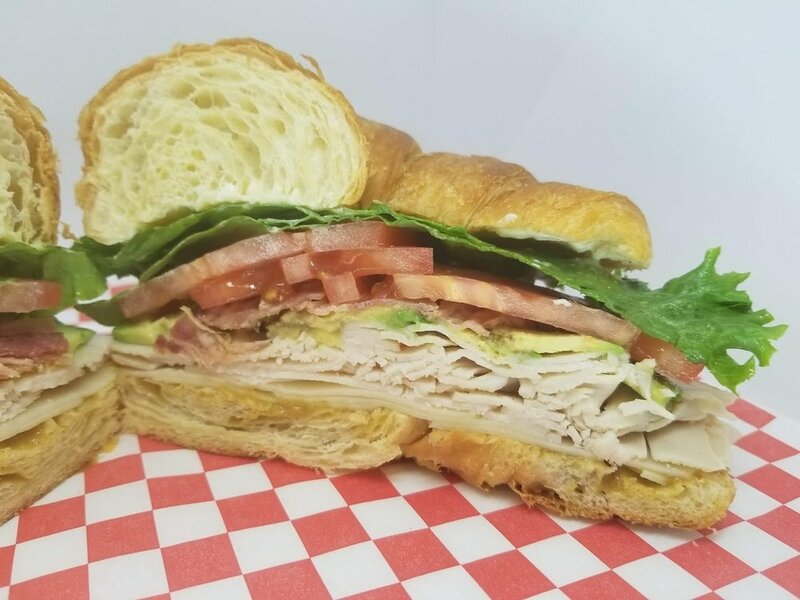 Located in the Lancaster Business Park, Desert Deli is a purveyor of top-quality sandwiches, soups & salads using quality Boar's Head Products. 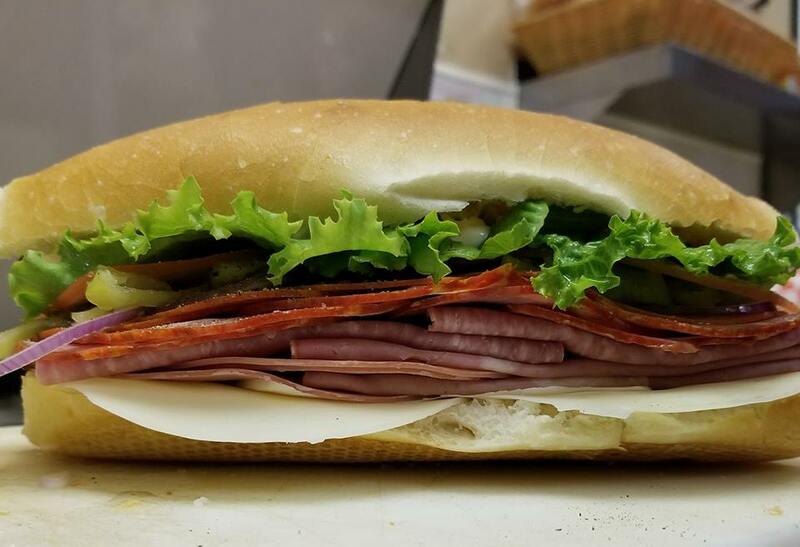 Please take a moment to browse our menu below. 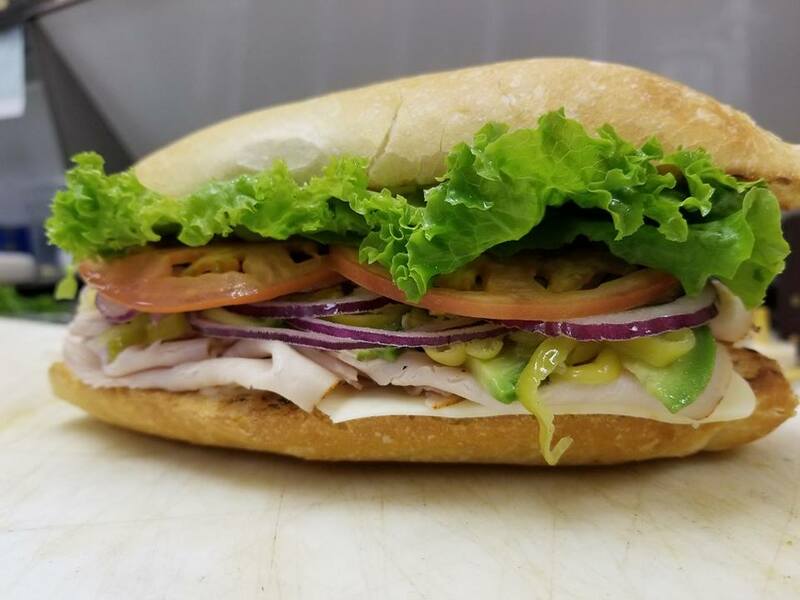 Sliced Porketta Pork Roast, Ham, Swiss Cheese, Pickles, Deli Mustard and a touch of Mayo pressed into a Warm French Roll. 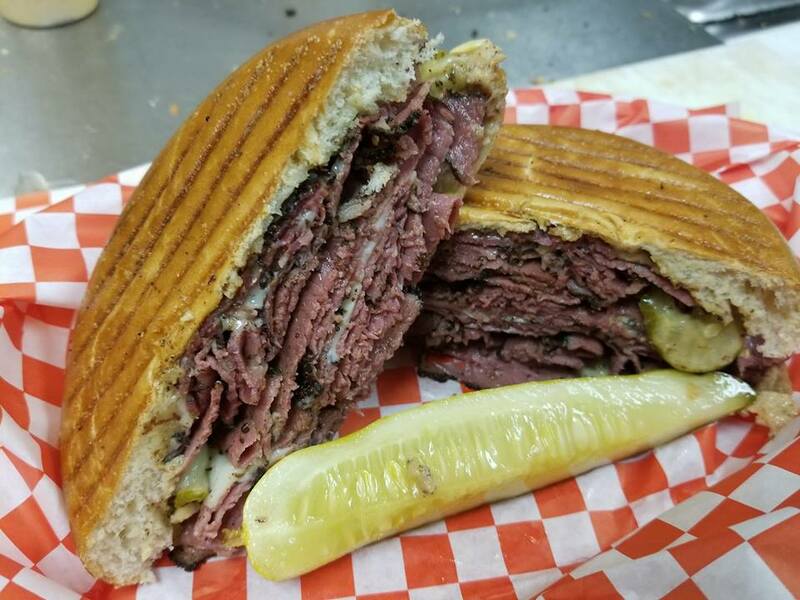 Corned Beef, Melted Swiss Cheese, Sauerkraut and Thousand Island Dressing on Toasted Marbled Rye. 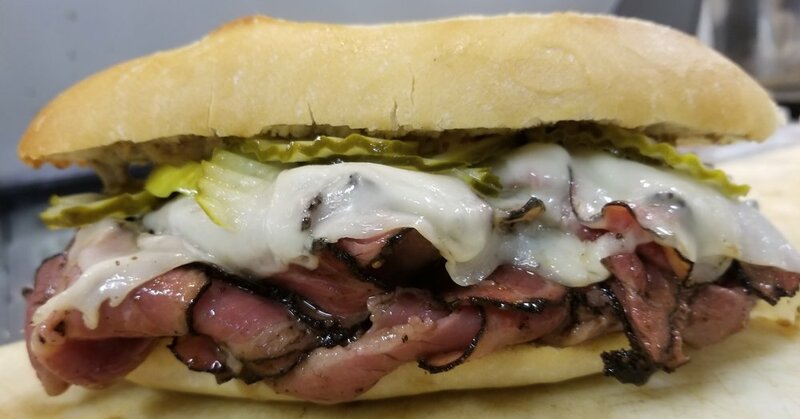 Corned Beef, Pastrami, Melted Swiss Cheese, Sauerkraut & Cajun Mayo on a Toasted French Roll. Chicken, Mandarin Oranges, Crunchy Noodles, Water Chestnuts, Sliced Almonds with Asian Sesame Dressing. Your choice of meat & cheese on miniature croissants, french rolls, sourdough, wheat or rye topped with your favorite veggies & condiments. 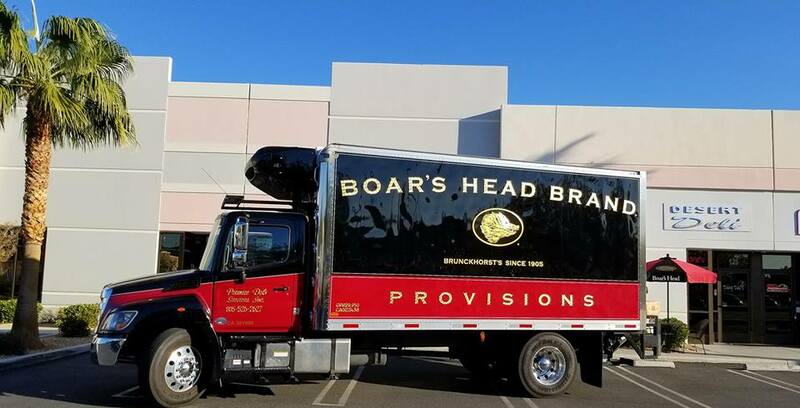 Your choice of meats & cheeses prepared for your event. Vegetable Trays, Bread Baskets & Condiments are also available. 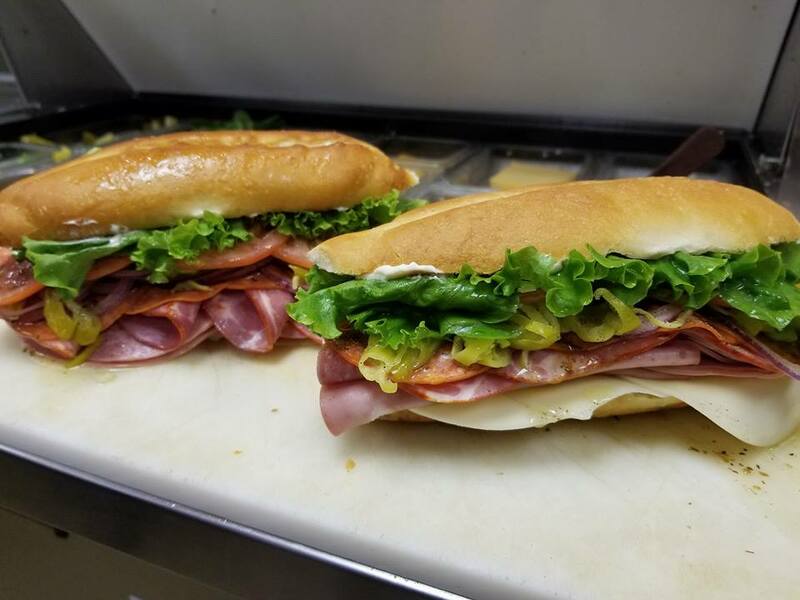 Perfect for the customer on the go or for feeding a large group. Our Boxed Lunches are ready to go & come with your choice of sandwich, pickle, chips & a cookie.